The 7-2 lossOakland suffered in the AL wild-card game against the Yankees might sting for some time, but for one Athletics fan, the stink will soon go away. 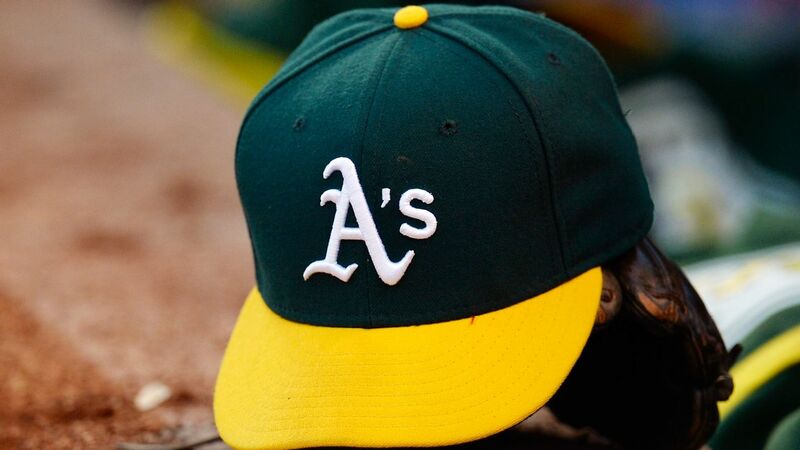 After loyal Oakland fan John Spencer was caught on video being doused with beer and pelted with a cup at Yankee Stadium on Wednesday night, the A's wanted to make it right by sending him a care package "that doesn't smell like beer." Despite the intentions of the Yankees fan, Spencer kept his cool and took it in stride. But the A's didn't know who the fan was or how to find him, so they did what you do these days -- they started a manhunt Thursday on Twitter. Less than an hour later, they had found their man -- Spencer, an Oakland native and current New York resident who was wearing an Eric Chavez jersey at the game. Spencer, who had tweeted Thursday that he had "met plenty of awesome yankee fans too," will be getting new A's gear from the team, who will also host him at a game next season. "Either way it was totally worth it! ride or die for the a's," Spencer tweeted Thursday.